If you would like to be added to our email list serve and receive email updates about what is happening in Halfmoon Township you may do so by button below. Announcements and notices important to township residents, businesses and visitors are posted here. Local news and events from Halfmoon Township and the surrounding communities. 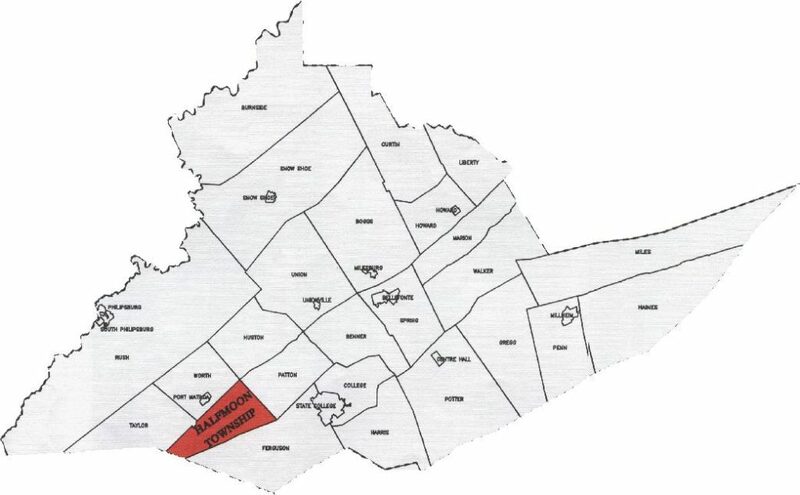 If you are relocating to Halfmoon Township, perhaps we can help.